Home » News » Love Lobstar Tails? And that’s why the work of Mia Isaacs is so important. As president of the Bahamas Marine Exporters Association and managing director of Heritage Seafood, a leading lobster processor, Isaacs is working with her fellow exporters, fishermen, the Bahamian government, and international NGOs like WWF and The Nature Conservancy to ensure lobsters are fished sustainably. The goal is for the fishery to reach the Marine Stewardship Council standard, the world’s most robust and credible certification program for sustainably managed fisheries. 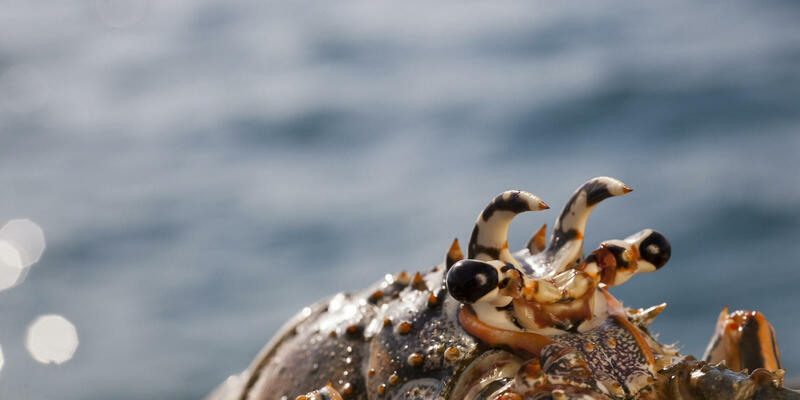 Everyone wants to ensure lobster can be enjoyed not just by our children and grandchildren, but by future generations of marine wildlife as well. Isaacs is also special because she’s showing women that they can be leaders. Many women work on the floors of lobster processing plants, cleaning, sorting, and packaging lobster tails for export to mostly US supermarkets and restaurants. But like business in general, men occupy most executive positions in the lobster industry. As the head of her company, Isaacs hasn’t just created a leadership role for herself, but she’s also put women in every other leadership position within her company. It wasn’t intentional, she says; she just found the best people for the job. Isaacs is an inspiring force for change, driving social, economic, and environmental sustainability in one of the Caribbean’s crown jewels. She’s demonstrating that not only can we protect the planet and promote gender inclusivity at the same time, but that we must.